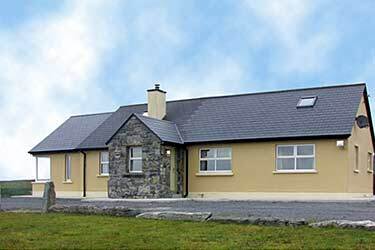 This website is managed by the Ireland B&B Owners Association on behalf of its members. Booking with 3rd party booking systems may incur additional charges, retain money or charge the B&B for the service minimising the true value. irish-bnb.com supports the 'Book Direct' campaign. By booking with the B&Bs on this website you are supporting them directly, helping them provide the best value with the added benefits of no double booking, no commission or booking fees, last minute deals & the best rates. 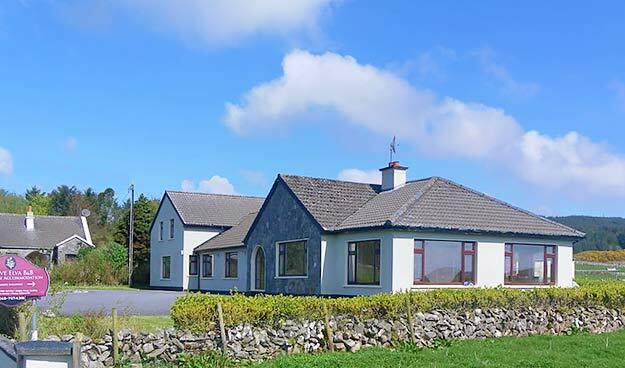 Booking a place to stay with irish-bnb.com is really simple. Use the search box to find a town - peruse the accommodation, even sort them by price and select your choice from the B&Bs displayed. 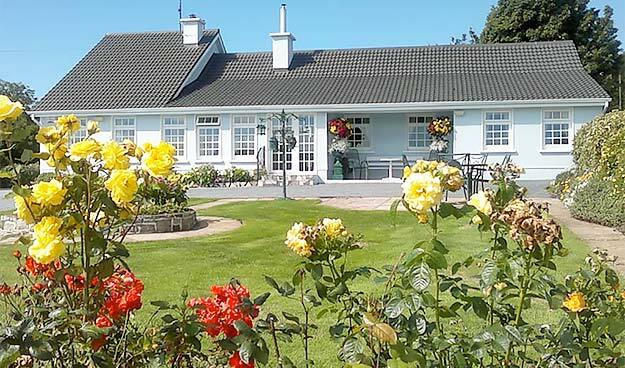 From the list of B&Bs and on the right, you have 3 choices - Make a Direct Booking (visit the B&Bs website), make a General Enquiry or check out a B&Bs Reviews. Once you have made a booking you will be given a 'Booking Reference Number'. You can check the status and details of you booking request at any time by clicking the button right or on the B&Bs website.